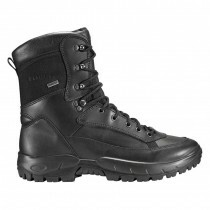 Lowa boots have been relied upon by the Military internationally for decades, but the secret is now out, and Lowa's unparalleled reputation for quality has reached the emergency and security services. 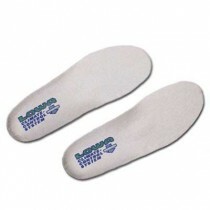 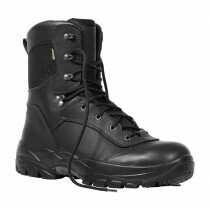 Lowa patrol boots offer that smart uniform look, and are perfect for those who don't need (or are not allowed to wear) a safety toecap, but who want amazing foot support and ankle protection. 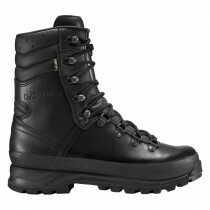 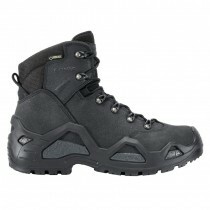 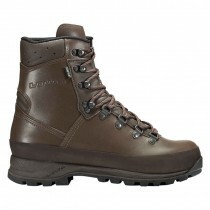 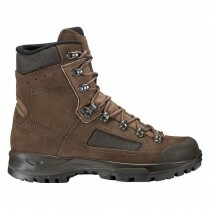 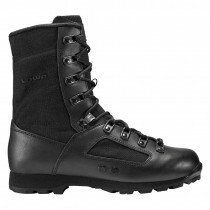 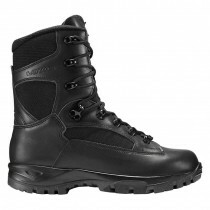 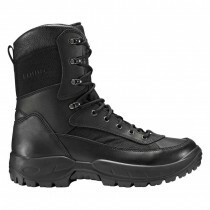 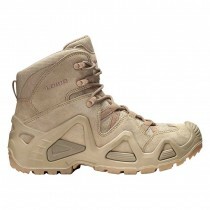 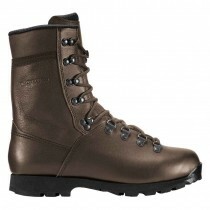 Featuring LOWA's legendary fit and craftsmanship perfected over 90 years of boot-building, the range includes the full military specification Combat GTX, the best selling Goretex lined Mountain GTX, and the more lightweight styles of the Recce GTX, Urban Military, Recon GTX and Recon Para for medium duties.